-Grandpa, would you teach a master class of cante? -Ah, got it. No, I wouldn’t. In order to teach a class, people should know a lot about what they’re talking about, and I only know enough about cante to be a good aficionado. Do people get paid for that? -Of course, grandpa. Good money. -Could you find out who was the first cantaor in history to give a lecture, Manolito, since you are a book cockroach? -It’s bookworm, grandpa, not book cockroach, stop trying to be funny. 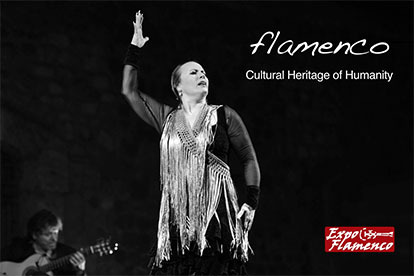 I think that the first one to give a lecture about flamenco was Fernando el de Triana. 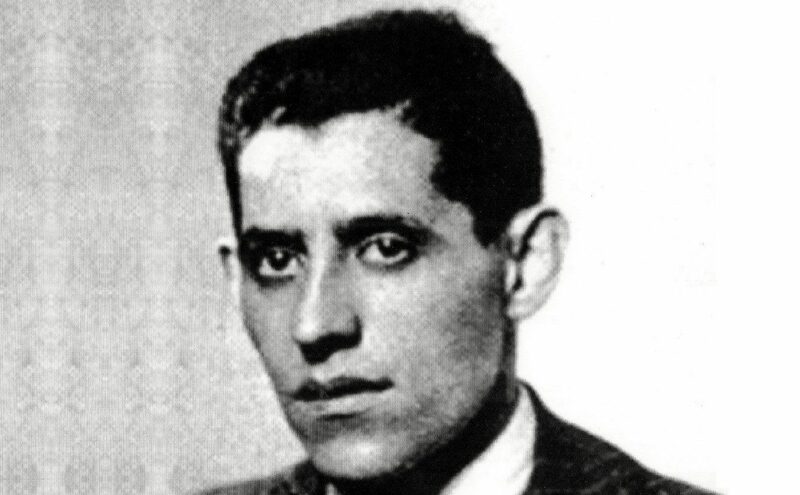 indeed, his famous book, Arte y artistas flamencos (1935), was based on a lecture he gave at Tertulia El Arenal, in Seville, at the request of its president, Silverio Domínguez Conde. Silverio Domínguez was son of the great Franconetti, in case you didn’t know. That same conference was also given by Fernando in the town of Coria, and Blas Infante asked him for the manuscript to typewrite it. It was Infante who encouraged Fernando to write the book. And he even wrote a prologue for it, which was not included in the book for political reasons. -Didn’t Silverio give a lecture at Seville’s Ranchers Association? -I don’t know anything about that, grandpa, do you? -That’s what I was told one day by García Sanchís, who also gave flamenco lectures. Even in theaters. -Stop making stuff up, grandpa, because it gets us in trouble. -I’m not making stuff up. Silverio was a cultured man and he rubbed shoulders with writers and artists of other genres. His café was a meeting place for writers, musicians, tenors, poets… and also of bullfighters who would take part in social gatherings about cultural topics, the so-called tertulias. 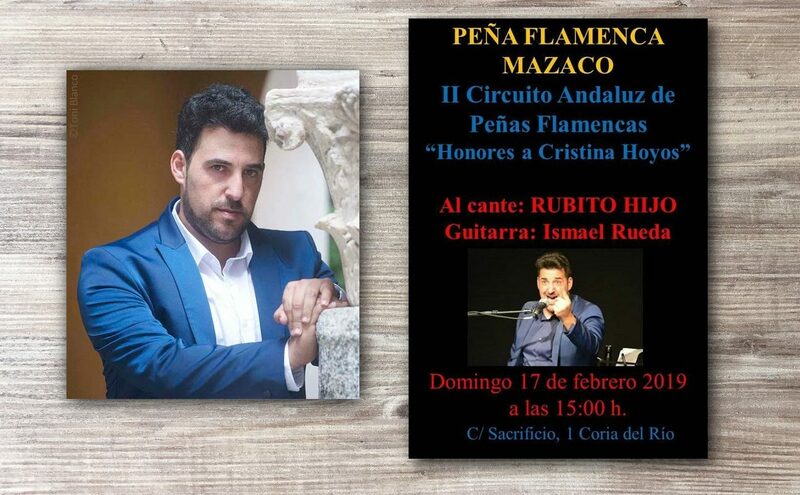 It was in one of these tertulias that Silverio talked about the cantes of Cádiz, with Paco el Barbero on the guitar and Enrique Ortega Feria (son of his great friend Enrique Ortega Díaz El Gordo) in cante. -When are you going to prove this, grandpa? -Whenever I have the chance, not a problem. 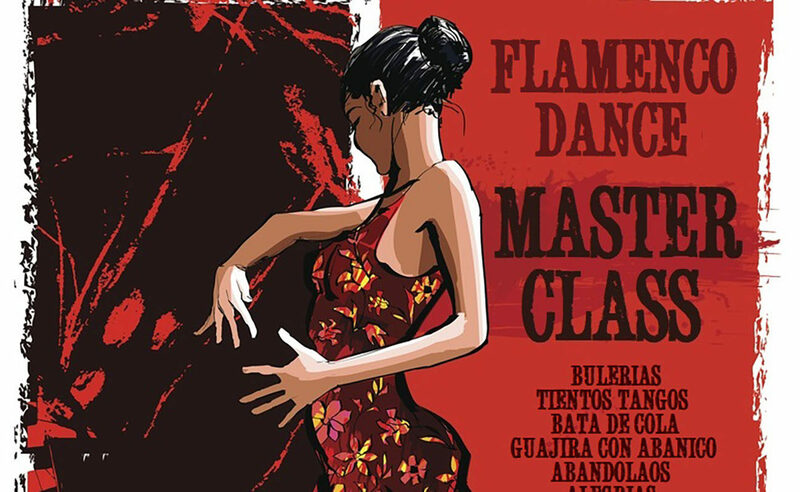 -And what do you think about these courses given by flamenco artists to teach foreigners how to dance por bulería? -Look, I’m going to be sincere… I think it’s interesting that those who say that flamenco cannot be taught, that it’s a gift from birth and it’s in the blood, are making a lot of money teaching courses. There, I said it. It’s a contradiction, isn’t it? 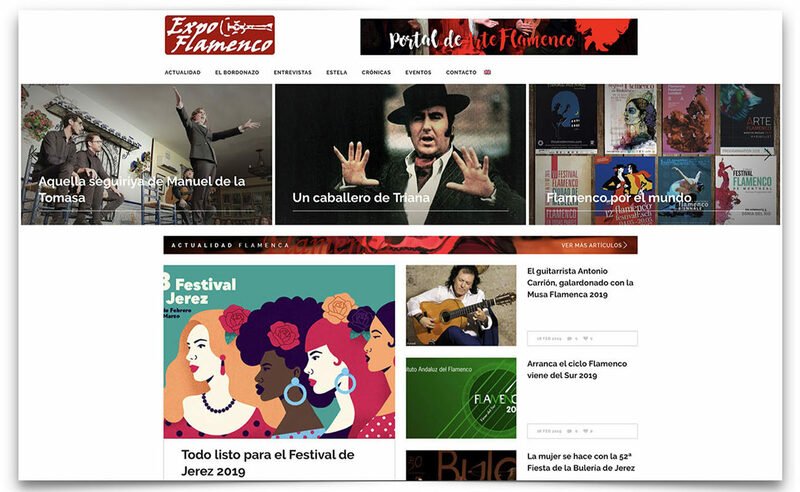 How odd, some Gypsy artists claim that it’s necessary to be a Gypsy to be able to sing, dance or play flamenco guitar with duende, and yet they charge foreigners to teach them flamenco. -They have a right to make a living, grandpa. It’s hard to get a job these days. -No doubt about it, but it’s a contradiction, isn’t it? -You’ll see how much trouble you’ll get in for saying this. And me too, for egging you. -No worries, nothing will happen. -And if it happens, “Que sera, sera”.